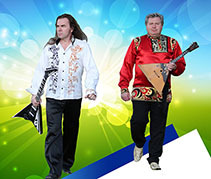 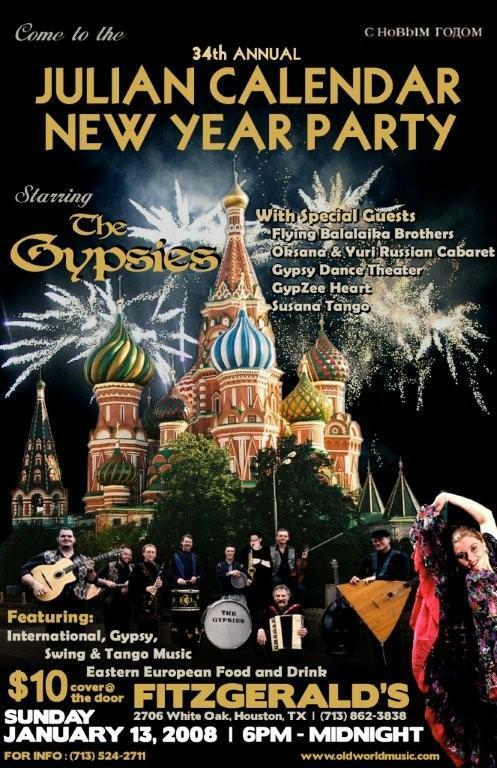 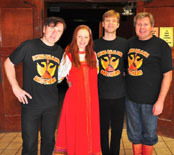 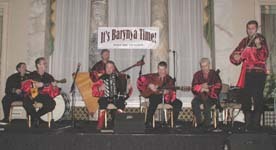 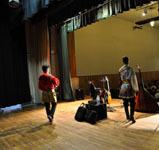 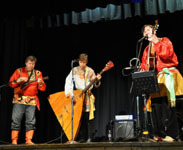 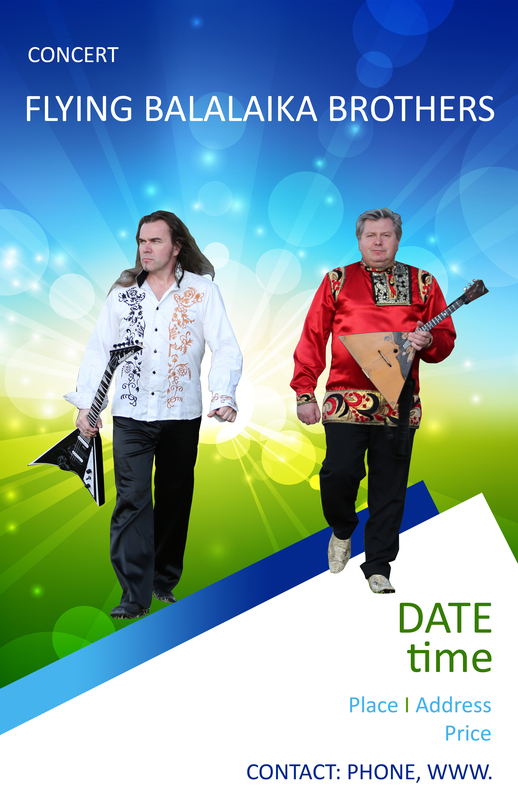 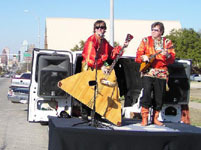 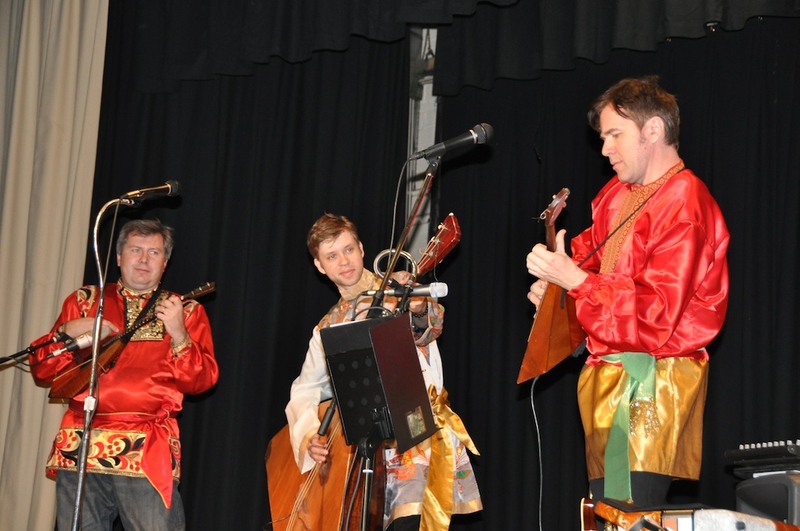 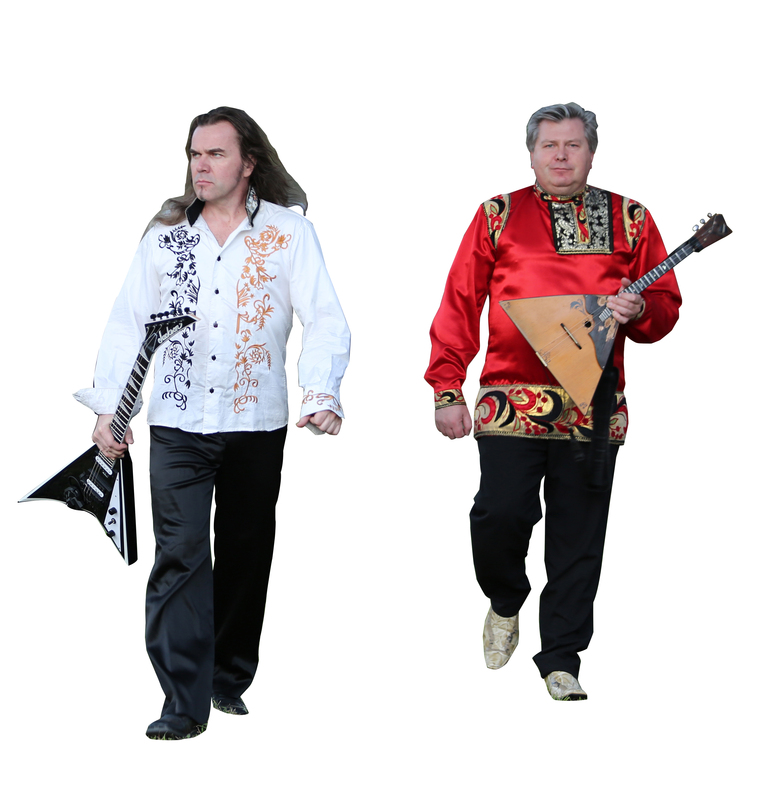 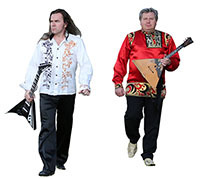 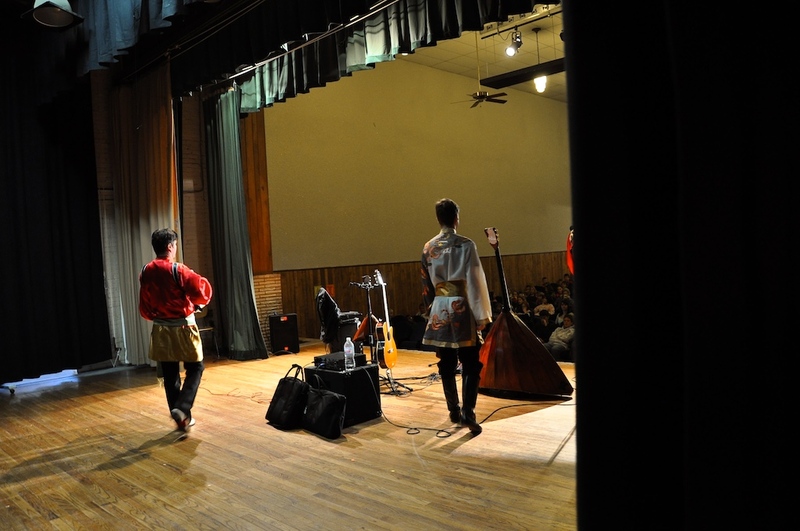 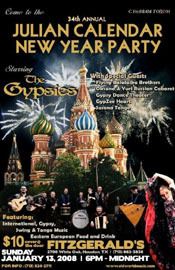 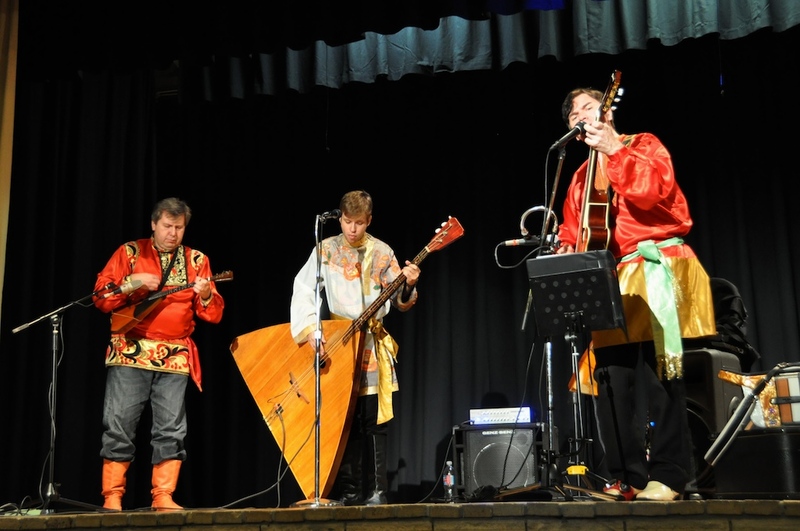 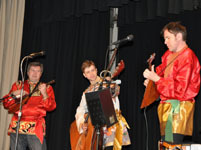 Russian Gypsy Balalaika Brothers (Russian: Летающие балалаечные братья) had a pretty large history of performers from "Limpopo", "Red Elvises", "Kalinka" and many other guest Russian players. 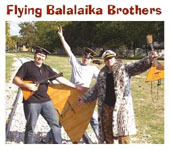 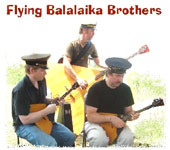 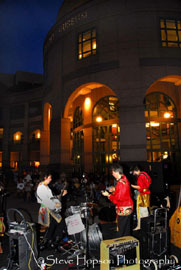 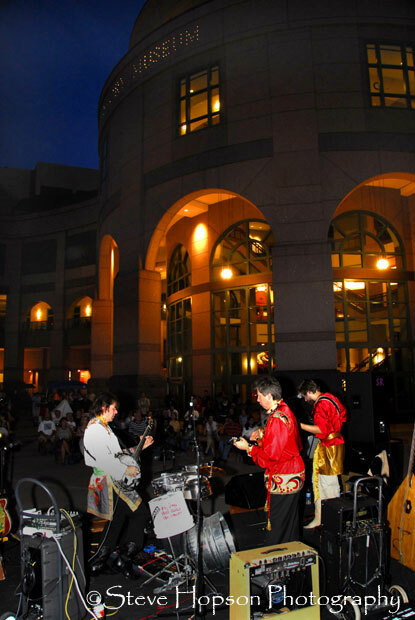 Now based in Austin, "Flying Balalaika Brothers" has been featured on KUT (Austin) radio and working on national notoriety. 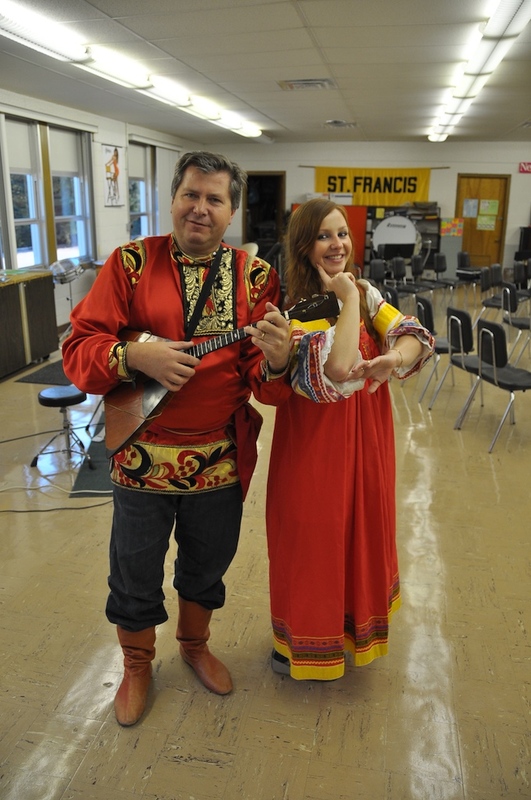 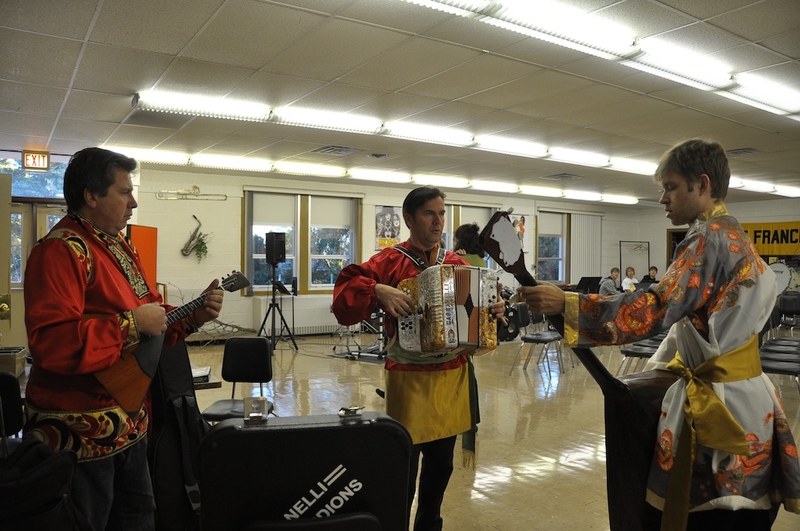 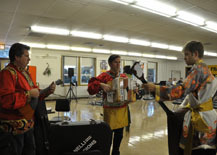 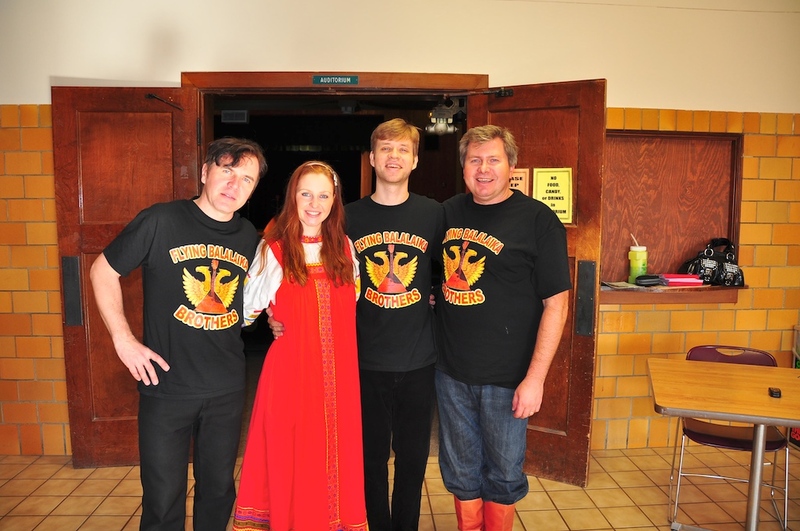 Flying Balalaika Brothers current lineup: Zhenya Kolykhanov - prima balalaika, main vocals, banjo, guitar, accordion conjunto. 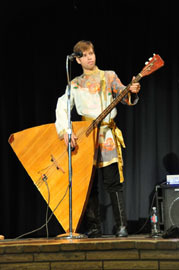 Aleksander Kuznetzov - bass balalaika, vocals, percussions,bass guitar. Segrey Vashchenko - vocals, prima balalaikas, bass balalaika, bayan. 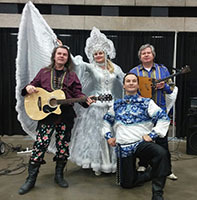 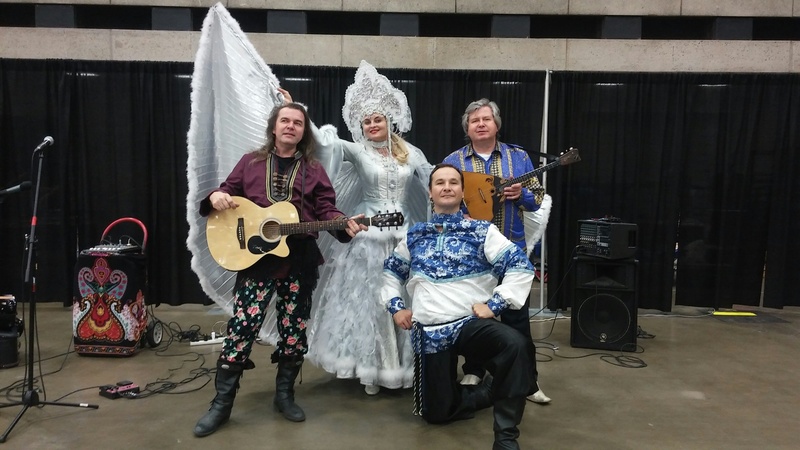 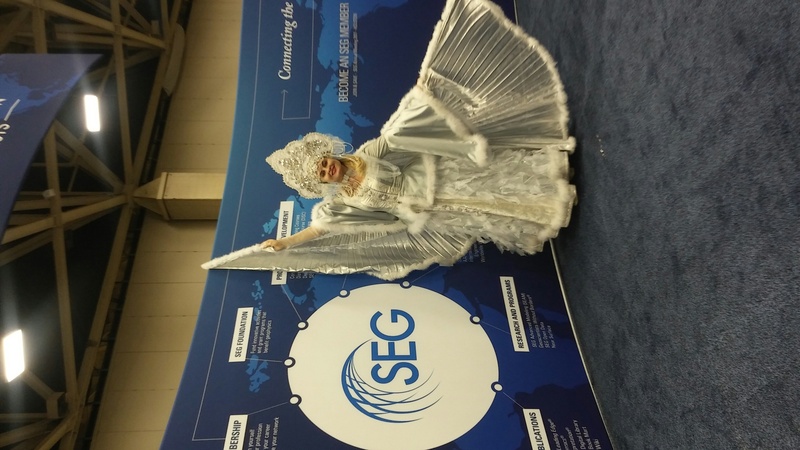 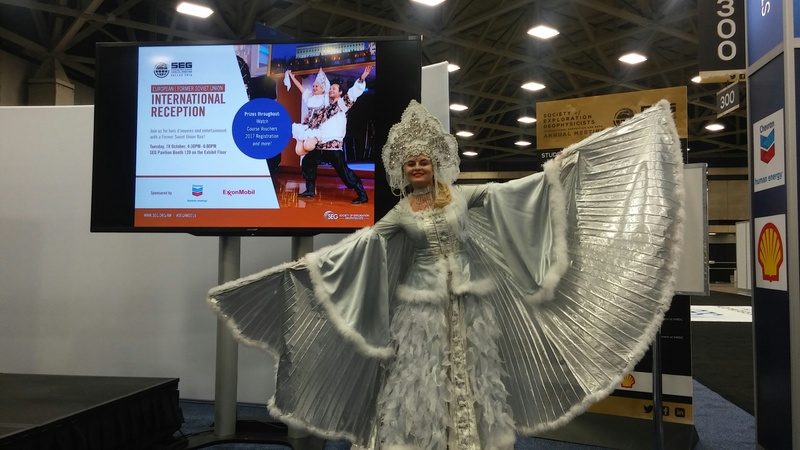 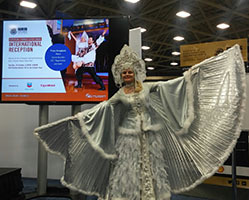 Houston Russian dancers and Balalaika Brothers performed on Tuesday, October 18th, 2016 traditional Russian dances and music for the SEG (www.seg.org) annual conference in Dallas, TX at the Kay Bailey Hutchison Convention Center, 650 SOUTH GRIFFIN STREET, DALLAS, TEXAS 75202.